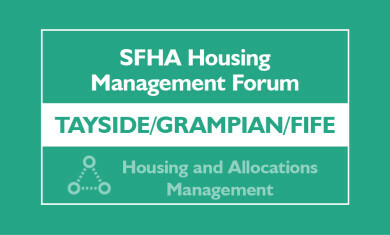 We are the voice and representative body for housing associations and co-operatives in Scotland. Welcome to your member website. SFHA office will be shut on Friday 19 April and Monday 22 April for the Easter break. The office will re-open at 9am on Tuesday 23 April. The latest in the Smart Social Housing series of events, ‘Making Sense of Sensors’ will focus on the rise of smart heating and web enabled thermostats and explore how new, remote home sensor technologies could revolutionise the management of housing stock. 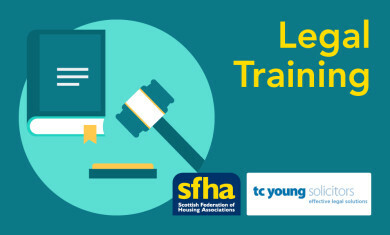 This course will cover the new private residential tenancy, letting agent registration, the code of practice, the first-tier tribunal and the implications for your mid-market rent tenancies. What will the housing sector look like in 2040? Strengthening Fire Safety for High Rise Buildings – What do you need to know? Want to advertise your jobs and tenders? The purpose of this role is to provide an effective housing management service across geographical area of operation; including responsibility for tenancy sustainment, proactive arrears and estate management and the efficient management of void properties and allocations.